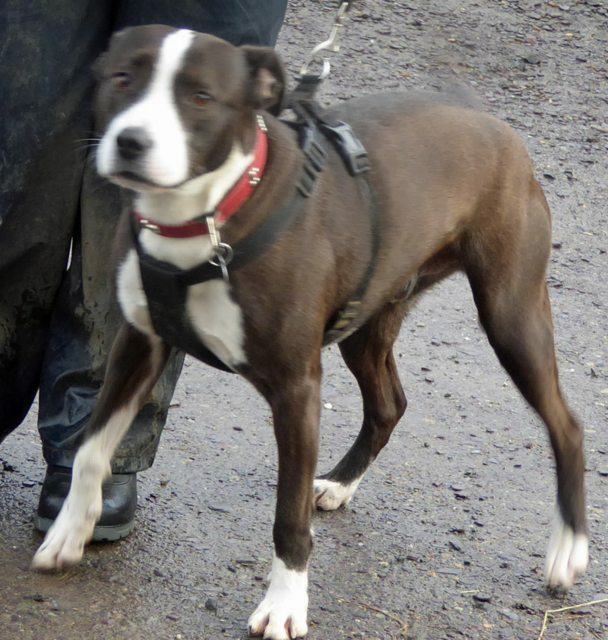 Riley is a 5 year old male Staffordshire Bull Terrier cross Collie. He is a happy, friendly natured and affectionate dog. 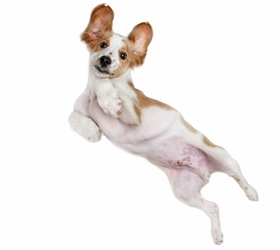 An experienced dog owner is required as he is quite strong and has an issue sometimes with ‘mouthing’. Riley is used to living with a cat and is okay with some dogs but not all. Riley is good on recall and loves to play with a toy.